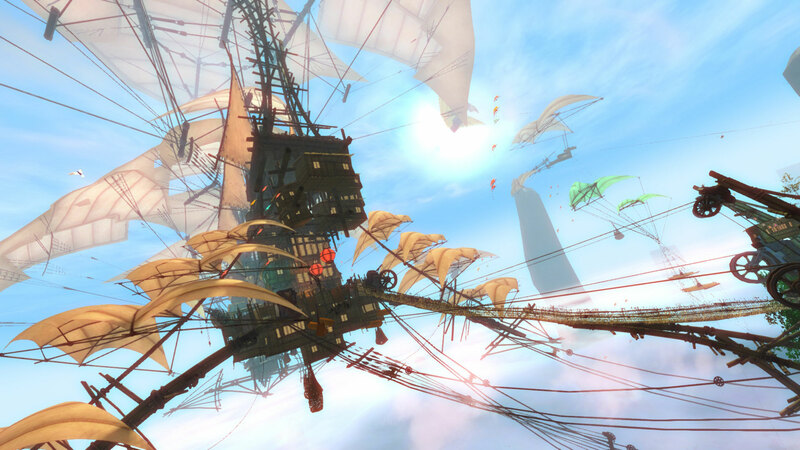 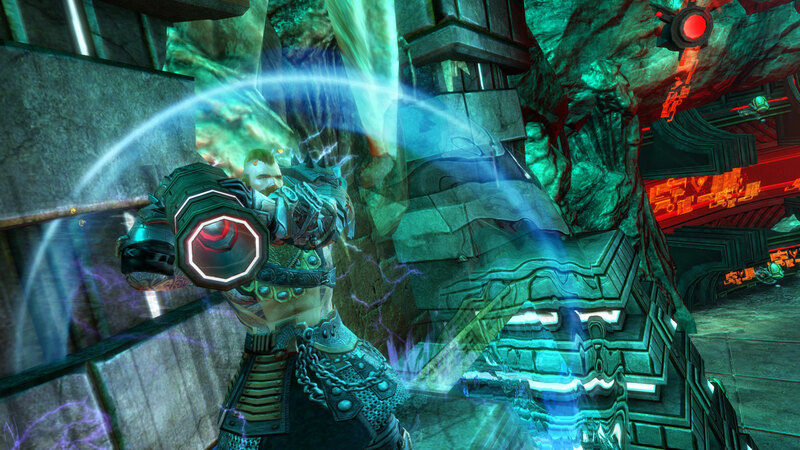 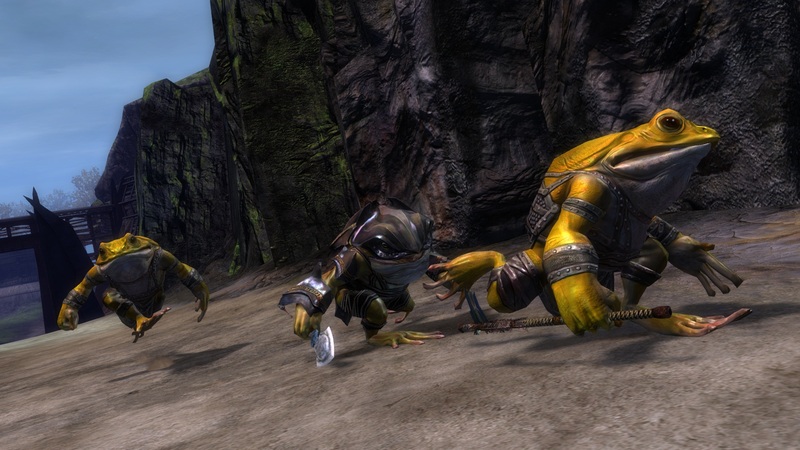 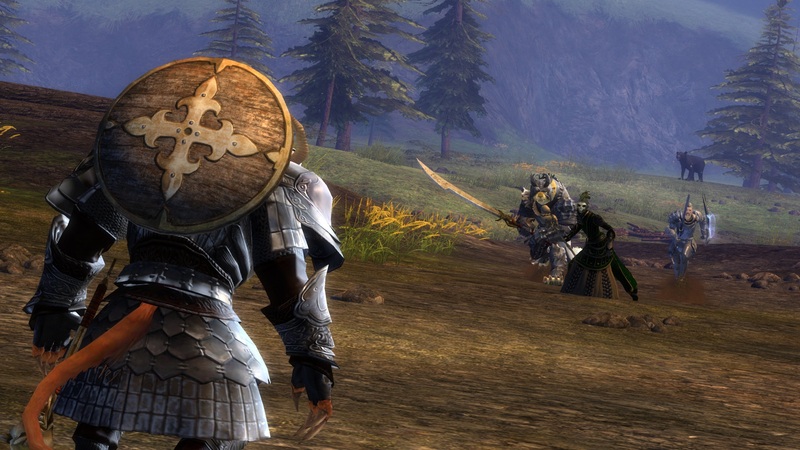 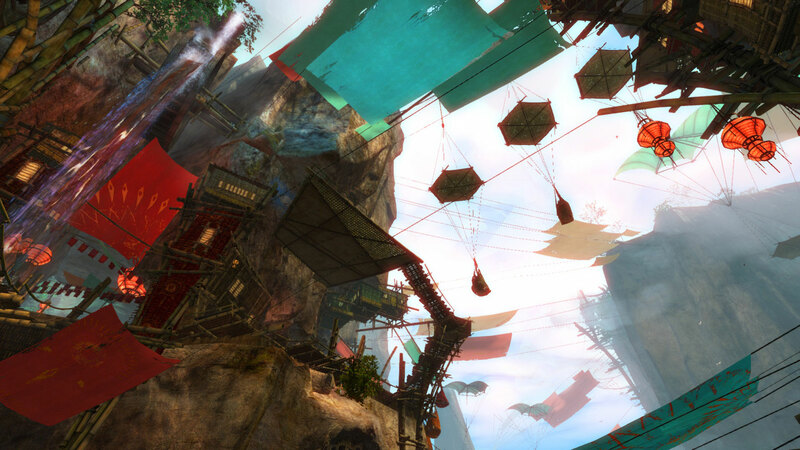 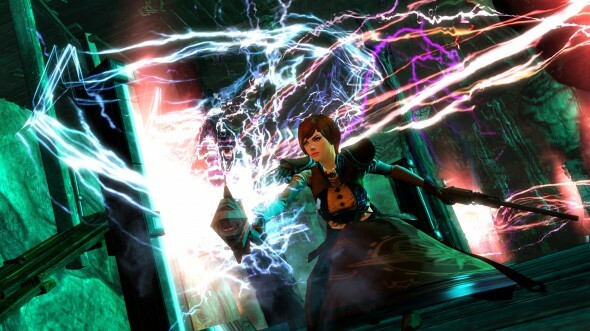 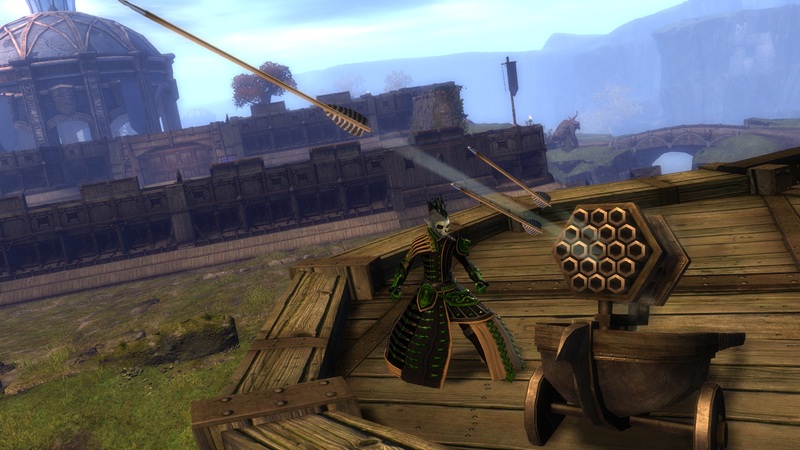 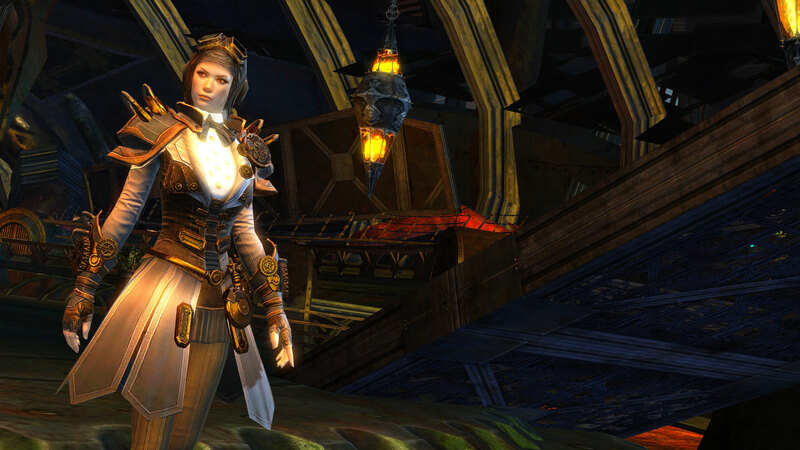 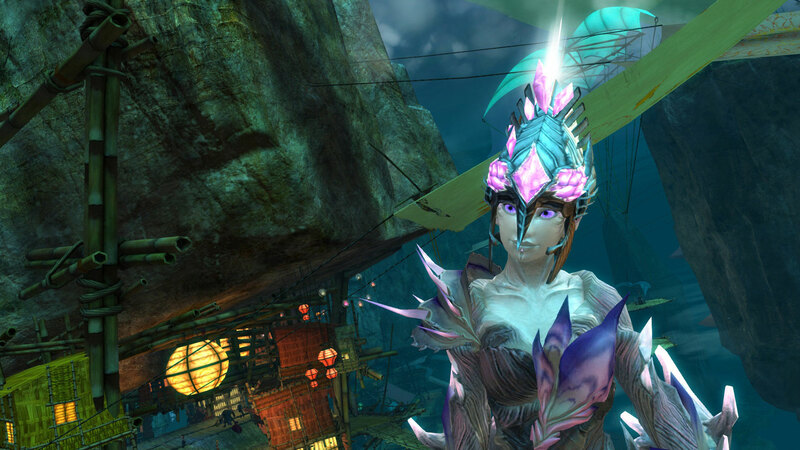 Thanks to the official Guild Wars 2 site, we have a ton of info regarding the upcoming patch: Cutthroat Politics. 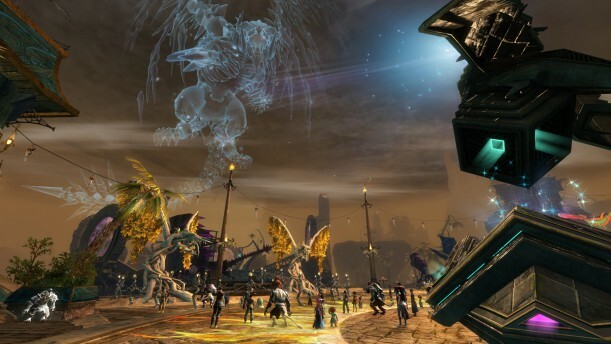 Beginning July 23rd, GW2 players will be able to vote for their favorite candidate to fill the assassination-created opening on the Captain’s Council of Lion’s Arch. 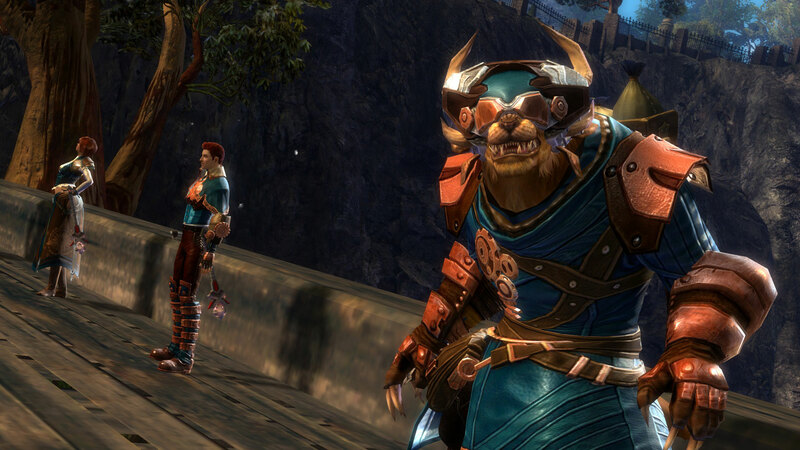 Also, four major events will occur during the “festivities”, along with some new in-game items. 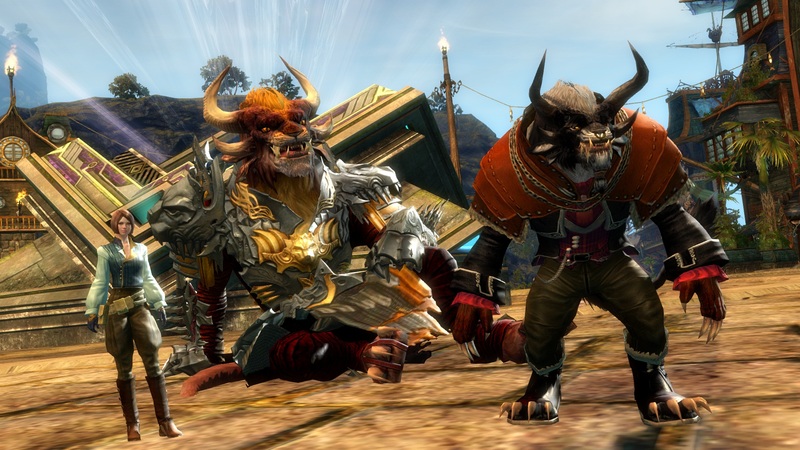 If you’re still into GW2, despite – IMO – a serious lack of things to do after level cap, then you’re probably wetting your armor with the month-long celebration that starts next week! There’s a lot of new content including rewards, a livestream, and even a ball (whip our your fanciest garb so you can stand out from the crowd)! 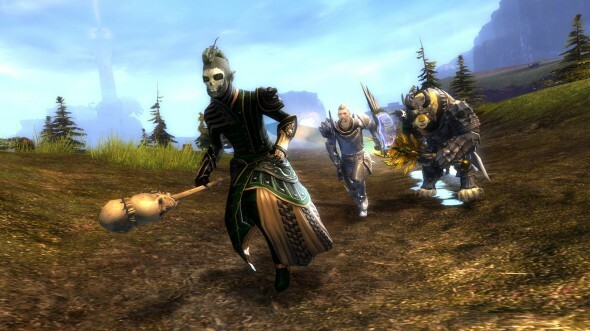 Take an inside look at Dragon Bash with ArenaNet devs during the livestream on ourTwitch channel on Tuesday, June 11 at 12PM PDT.